A fresh episode of Game of Thrones is on the way, and HBO has offered a new look at what lies ahead. The premium network has unveiled five new photos of scenes from Sunday’s episode, No One. If you’re not up to date, be warned: Spoilers are coming. Last week brought everything from (yet another) return by a character presumed dead to the potential killing of a key player. Naturally, these events have raised big questions, and we look to episode 8 to start answering them. It is inevitable that still more will be raised, but that is all part of the fun. Unfortunately, the new batch of photos does not show any signs of Arya, so it is unclear how she fares after having been viciously attacked by the Waif in episode 7. She is not the only one missing, either; although we learned The Hound is alive, the images do not include anything from his new revenge mission. 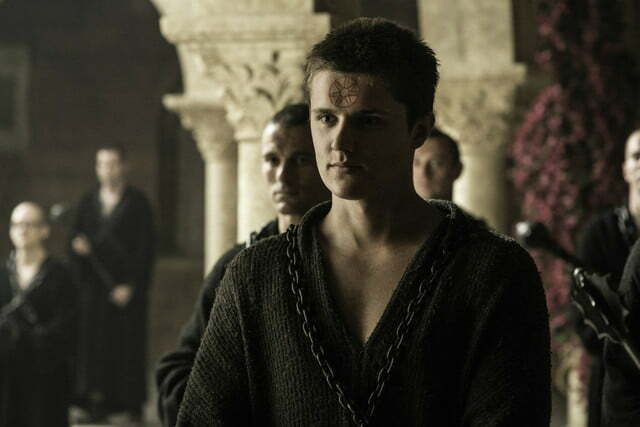 Instead, the photos are very Lannister-focused: Cersei, Jaime, Tyrion, and Lancel (Eugene Simon) are all pictured. The Mountain (Hafþór Júlíus Björnsson), Brienne of Tarth (Gwendoline Christie), and Varys (Conleth Hill) appear as well. 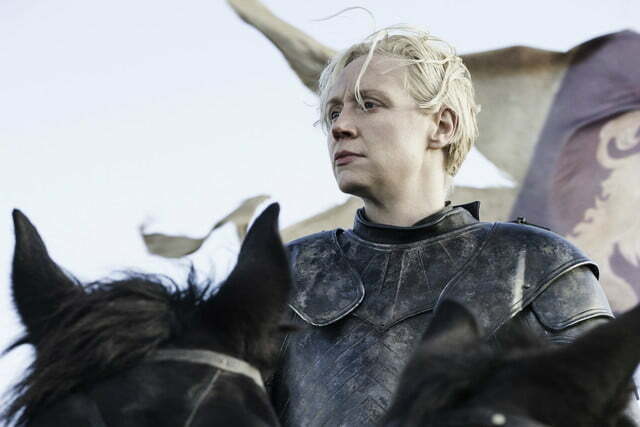 Last we saw Jaime, he was at Riverrun figuring out what to do with Blackfish Tully (Clive Russell), and Brienne’s appearance will only complicate the matter. Meanwhile, Cersei and The Mountain will keep things interesting back in King’s Landing, with Cersei facing off against her one-time lover Lancel. 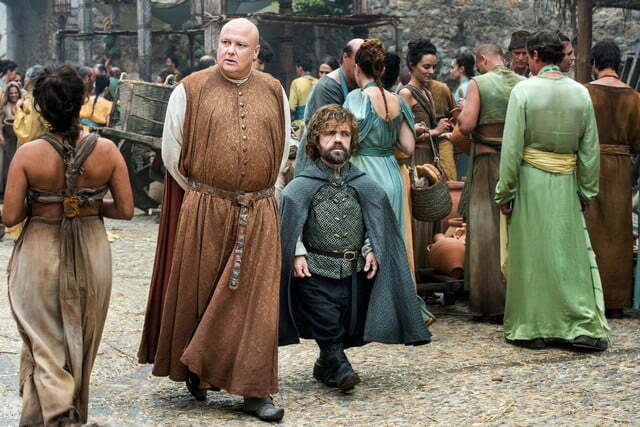 Tyrion, on the other hand, will take to the streets of Meereen with Varys. 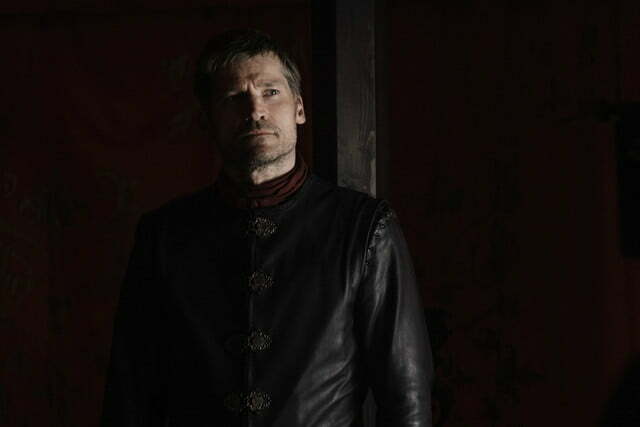 Game of Thrones season 6, episode 8 airs Sunday at 9 p.m. ET/PT.